A River Oaks Plumber should be the most professional plumber in Houston. 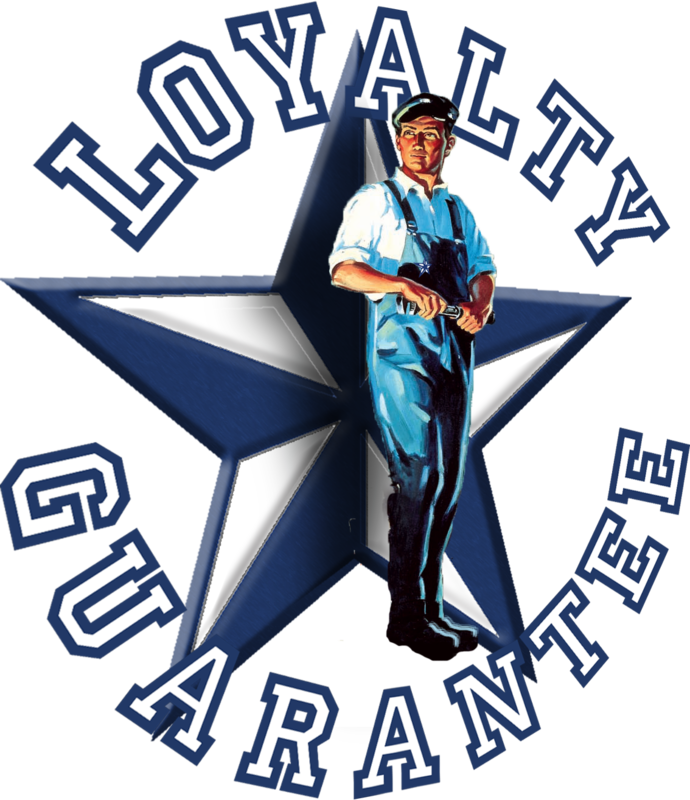 River Oaks deserves a Houston plumber that will be there during the scheduled appointment window and qualified to do the work upon arrival. If you want a River Oaks Plumber that you can trust, call Texas Master Plumber and schedule your same day/next day appointment for the most qualified plumber in River Oaks. A River Oaks Plumber should be on time, in uniform, and insured for your protection. We want to be your River Oaks Plumber for all your plumbing repairs and installations. River Oaks is one of the most beautiful areas in Houston with the historic homes and abundantly mature trees. A River Oaks Plumber is familiar with the area has the best interest of the community in mind during all plumbing repairs. Texas Master Plumber is a professional plumber with over 25 years of experience in the residential plumbing service and repair industry. We know the “ins” and “outs” of the homes in the River Oaks community because we’ve worked in the River Oaks community for many years. All of our plumbers are experienced in the plumbing service and repair field and know how to make sure you get the best results with your plumbing installations and repairs. Texas Master Plumber is the most valuable and trustworthy River Oaks Plumber in the Houston area. Call Texas Master Plumber today for your free same day/next day estimate on all installations and repairs. There is never a service charge or trip fee when you call Texas Master Plumber.